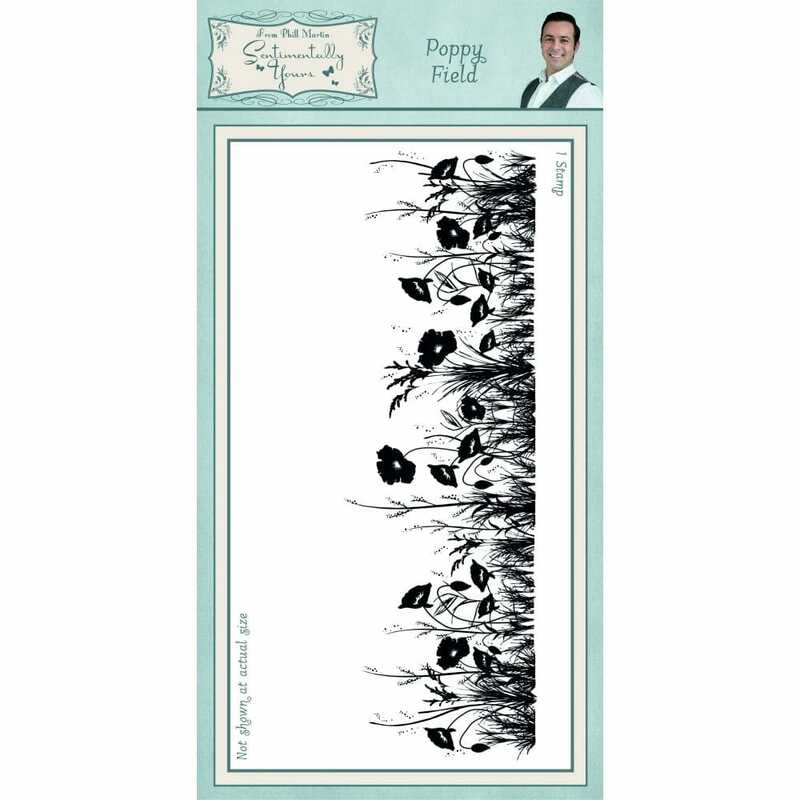 Phill Martin's inspirational poppies will add a lot of depth to your paper crafting and journaling. A range of individually cut unmounted clear stamps which includes both sentiments and co-ordinated decorative elements. Designed by Phill Martin. Ideal for Remembrance Sunday.